Warner and DC Comics has reportedly settled on a Wonder Woman 2 release date and its actually nearer than you thought. The Hollywood Reporter has posted that the Wonder Woman 2 release date would be December 13 2019. No casting details have yet to be revealed but we know based on past reports that director Patty Jenkins will be return as director. 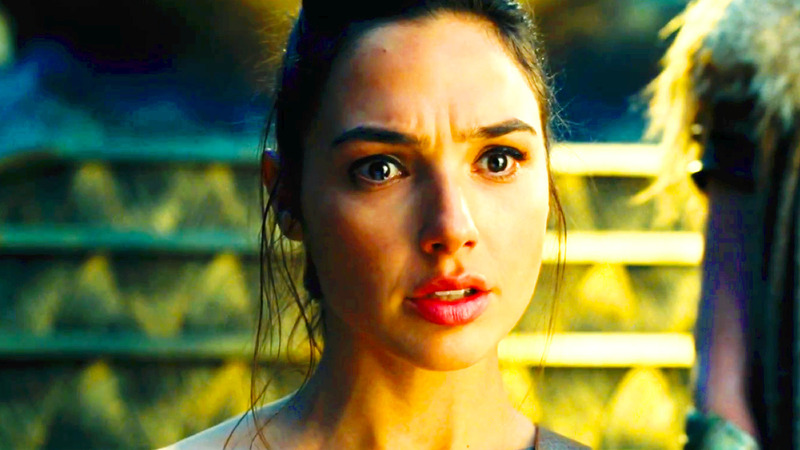 Gal Gadot who plays Diana / Wonder Woman in the first movie will definitely be back as well. This time though, she will have a bigger paycheck. No word if Chris Pine will return because he’s dead. No word too if the Amazons will be back. Maybe they could if the film is still set in the past. If it will touch on the Amazons after whatever happens in the Justice League movie then that’s still up in the air at the moment. The good thing about the Wonder Woman movie is that it actually broke records. Reports are coming in that it even managed to beat Guardians of the Galaxy Vol. 2 at one point while it was still doing its theatrical run.